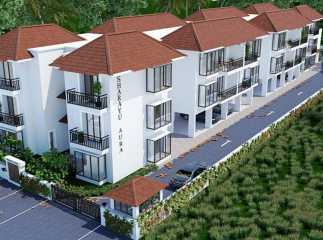 The growth of real-estate projects in Goa has been phenomenal in recent years. The prominent developers in the area have come up with a large number of residential complexes, with elegant apartments for the homeowners. The demand for property in Siolim, in Goa, has been increasing over the years. 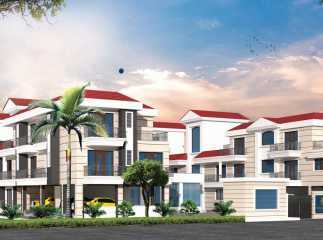 Homeowners willing to buy quality homes in Goa have a number of options. You can go for the 2, 3 and 4 BHK apartments in the residential complexes in the region. Goa is known for its beautiful beaches and sea. The commercial importance of the city has also been increasing over the years. The projects in Siolim are known for their location advantages and the residents can enjoy easy connectivity to the important business zones from the estates. The residential complexes come with a wide range of amenities. 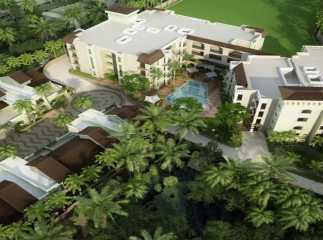 These include the swimming pool, gym, jogging tracks, cycling tracks, various indoor and outdoor games, and so on. Children can enjoy their time in their dedicated play areas. You can arrange for meetings in the banquet. Several shopping malls, multiplexes, restaurants, and bars are located close to the residential complex. For investors and homeowners interested in buying properties in Siolim, this is the right time to make the move.